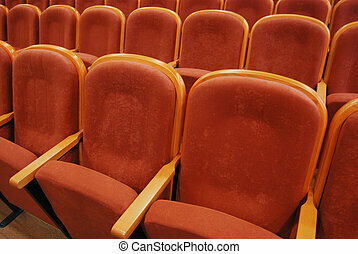 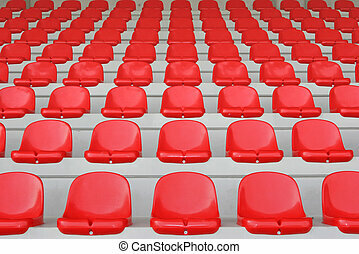 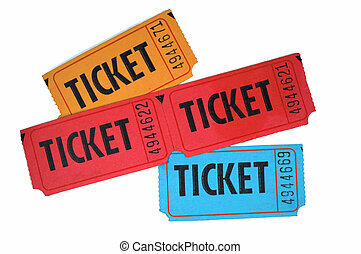 Red concert tickets. Pair of blank red concert performance tickets isolated on white background. 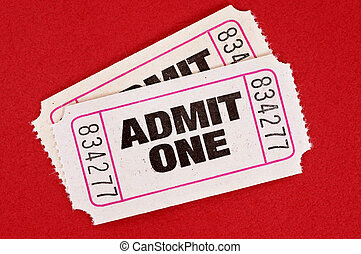 Pair of Blank Red Concert Performance Tickets Isolated on White Background. 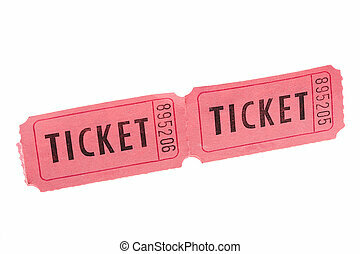 Tickets for a pink cardboard for visiting of show, concerts etc. 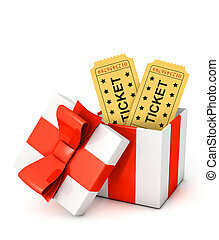 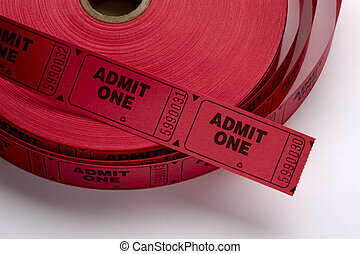 Two white admit one movie tickets on a red background. 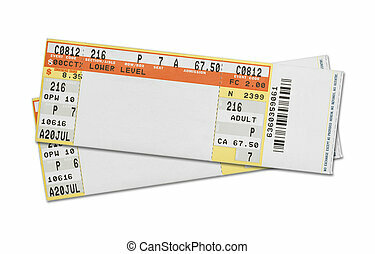 Pair of Blank Concert Tickets Isolated on White Background. 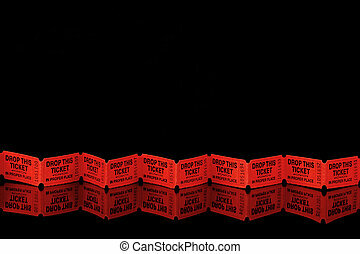 Blank Red Concert Performance Ticket Isolated on White Background. 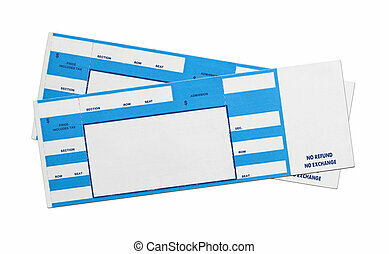 Pair of Blank Blue Concert Performance Tickets Isolated on White Background. 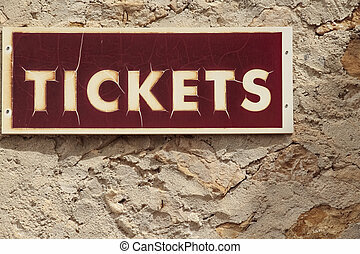 Concert Evet Ticket Isolated on White Background. 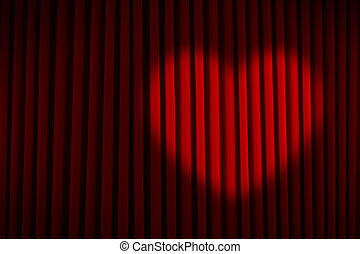 Red Velvet Stage Curtain with Heart Spotlight. 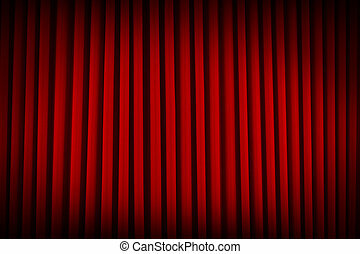 Red Velvet Stage Curtains Dim Lit Background. 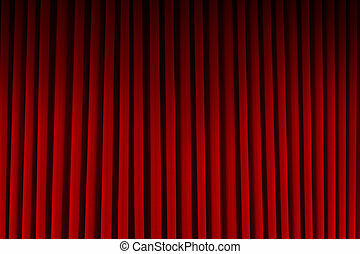 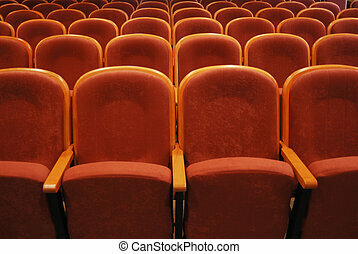 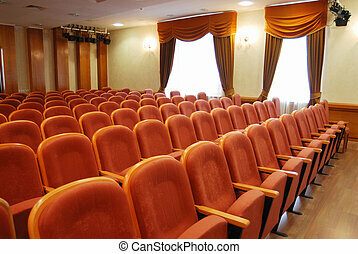 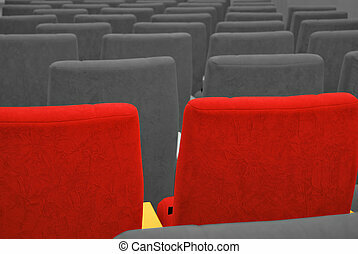 Red Velvet Movie Theater Curtains Dim Lit Background. 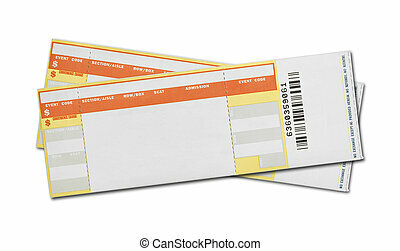 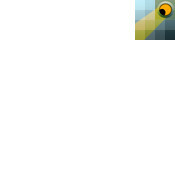 Blank Yellow Concert Performance Ticket Isolated on White Background. 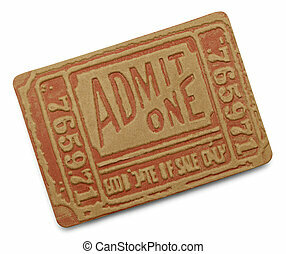 Blank Green Concert Performance Ticket Isolated on White Background. 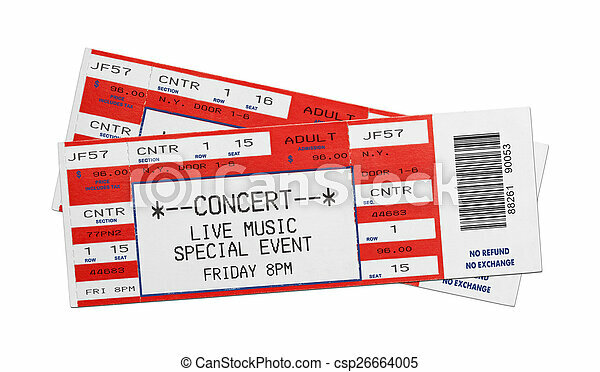 Blank Orange Concert Performance Ticket Isolated on White Background. 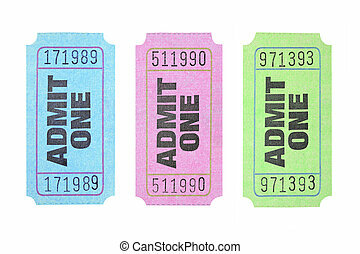 Blank Blue Concert Performance Ticket Isolated on White Background. 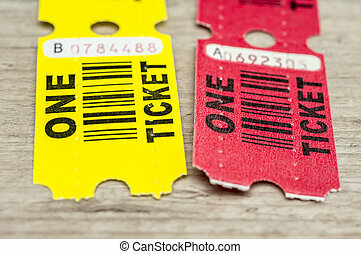 Large Old Red Admit One Ticket Isolated on White Background.